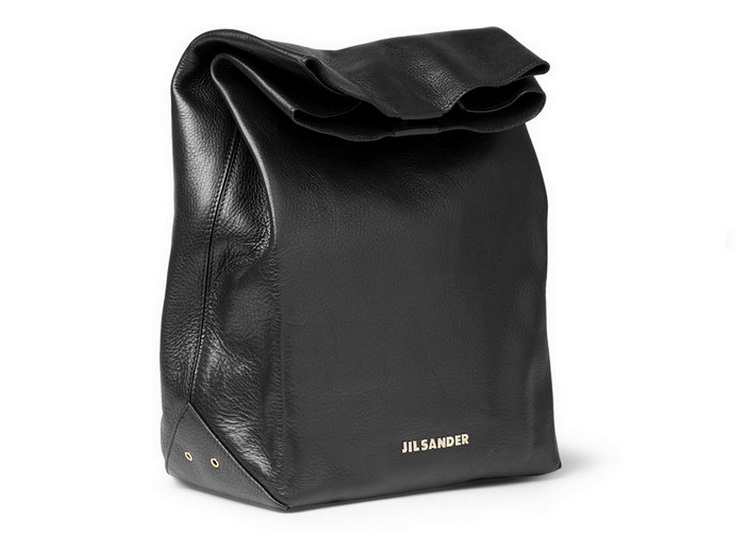 This amazing fashion lunch bag of Jil Sander fall 2012 collection is the bag that I WANT! Its crazy I love every detail of this bag. Unfortunately money is nowhere to find in my pockets. this is amazing!! I do my wants on wednesdays! you should check it out! Eep! I've been wanting the Marie Turnor one for so long now. 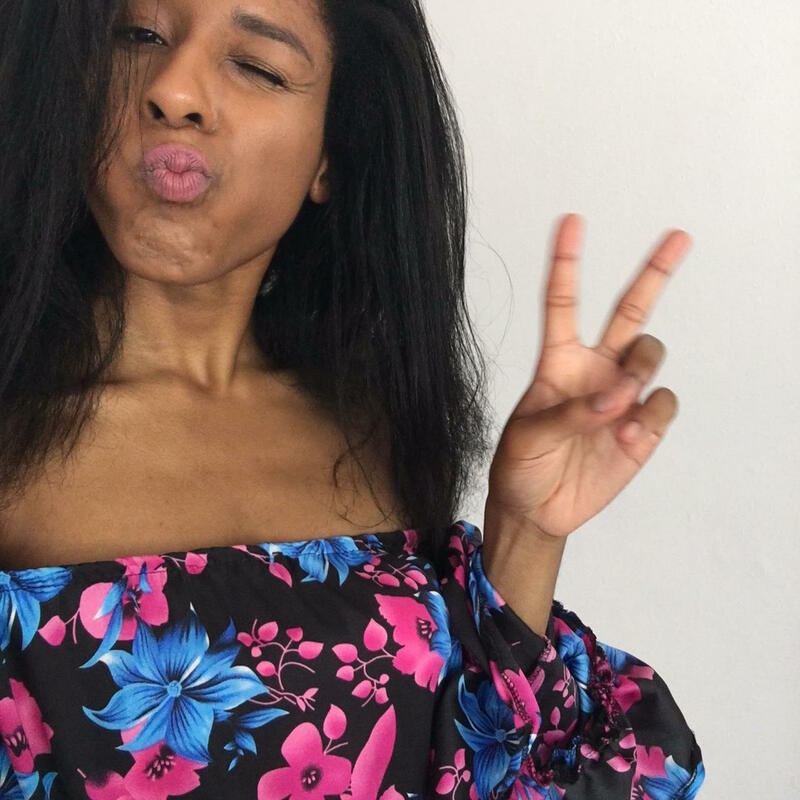 Maar ja, leuk om een Nederlandse fashion blog te lezen! Following U! Amazing bag! Love the fact that it looks like a lunch bag!! omg such a stylish lunch bag! I'd love this bag too! It reminds me of American paper shopping bag (groceries) but in a lot classier! !